By becoming a foster parent, you are given the rare opportunity to help shape a child’s life until a permanent outcome is resolved. Though foster care is temporary, the relationship is always. And the rewards are eternal. A child needs you. Very possibly, this is what you need in your life. At Bloom, we celebrate foster children as individuals, transforming their lives and empowering the families who care for them. Bloom facilitates the entire foster family certification and training program, including application, initial training and continuing education. Instructor-led training and online learning keeps you on track and helps you complete the process faster. Once a child is placed into a foster home, there is no guarantee whether that child will live there for a few days or a few weeks or even a year or more. The ongoing support we offer through weekly contact with our social worker is invaluable and reassuring. 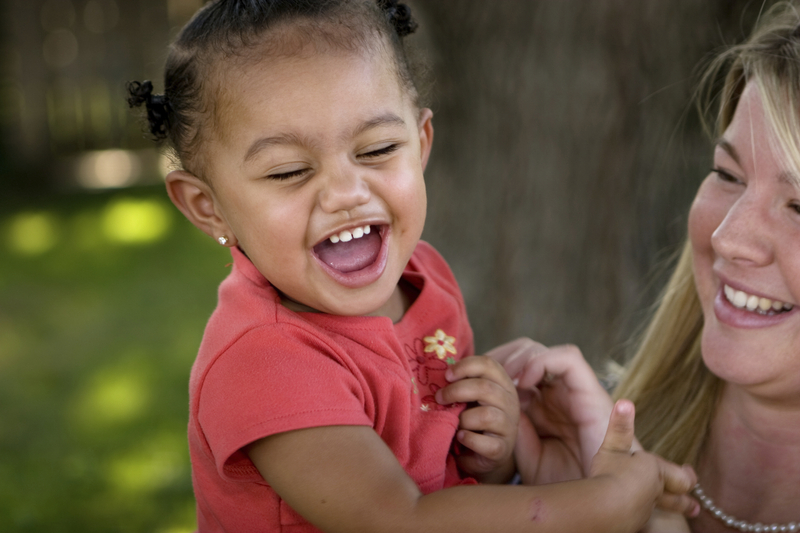 Together, we work to achieve positive outcomes when a child is placed into your home. As a Bloom Foster Parent, you will be provided with a dedicated point of contact who is available all of the time for emergencies and who handles communications with agencies. You can focus on your most important responsibility — loving and nurturing the children in your care. For more considerations, including state financial reimbursements, medical insurance, and housing requirements, please visit our Frequently Asked Questions page. The first step is to register and attend a Foster Parent Information Session. Foster Parent Information Sessions are held every Thursday from 10:00am-12:00pm at Bloom. Additional Information Session dates and times are available as needed. WHAT IS A FOSTER PARENT INFORMATION SESSION? During this 1-hour session, potential foster parents will be given a good basic understanding of who the children are who need care, the role and responsibilities of a foster parent, and the process to becoming a foster parent. We will also discuss the next steps you will have to take on the journey to becoming a Team Bloom foster parent, should you choose to move forward. At this point, there is no commitment. You may have many questions and we are here to answer them. All we ask is that you show up with an open heart and mind. For additional questions, contact a Bloom Representative at FosterCareTeam@Bloomouryouth.org or call 770-460-6652.